Home to the Benedictine nuns, Ireland's Kylemore Abbey is a surreal fairytale-like castle steeped in history, tales of romance and tragedy and spirituality. Conjuring a very Victorian atmosphere, Kylemore Abbey is home to a lavish walled garden, a number of nature trails, a gothic church, and an awe-inspiring castle containing over 70 rooms. Visiting is like stepping back in time; there’s an emotional quality to the architecture, along with how the castle is perched just beside a quiet lake. It’s no surprise that Kylemore Abbey has made a name for itself as one of Ireland’s best-loved attractions. 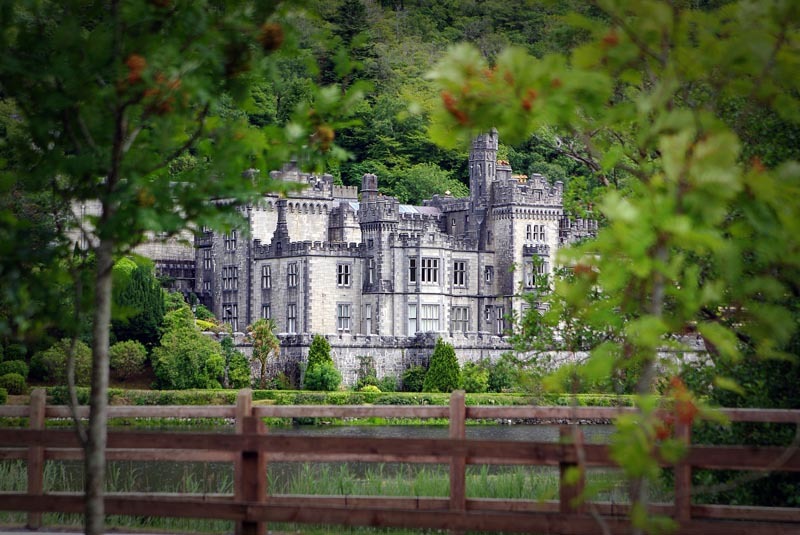 What is Kylemore Abbey All About? Kylemore Abbey is a Benedictine monastery that was founded on the grounds of Kylemore Castle in 1920. Located in Connemara, County Galway, Kylemore Abbey is one of Ireland’s most deeply loved sites, in no small part due to its vast and rather romantic history. Originally built for Mitchell Henry, a wealthy doctor from London, and his wife, the estate has seen its fair share of owners and lived through a number of different chapters which eventually led to its current life as the home of the Benedictine nuns and, of course, a fantastic tourist attraction. The castle is massive, covering 40,000 square feet, and has over 70 rooms with granite walls three feet thick. There are, impressively, 33 bedrooms, four bathrooms, four living rooms, and also a ballroom, billiard room, gun room, smoking room, and a number of other unique abodes that visitors can view. 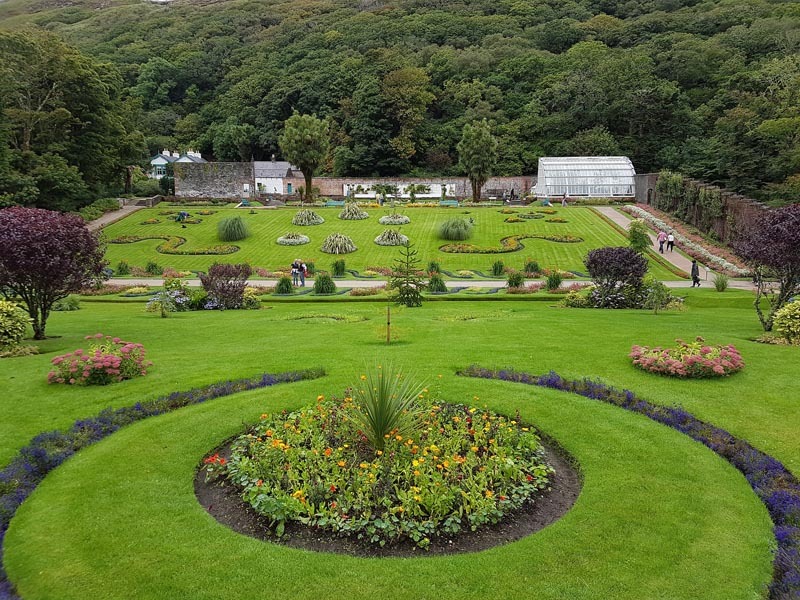 Beyond the castle’s walls, there are vast walled Victorian gardens covering six acres to wander through, a gothic cathedral, a wild salmon-filled lake and even a mausoleum containing the bodies of three of the Henrys! 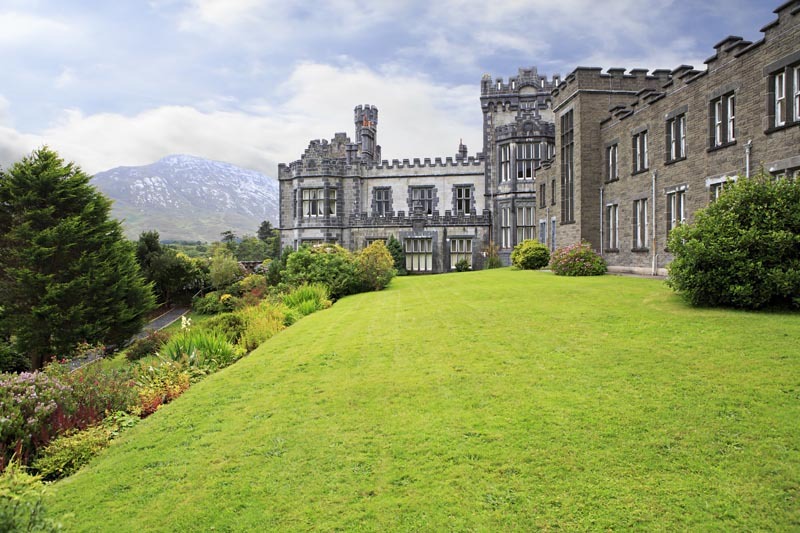 Part of what makes Kylemore Abbey so wonderful is the story of its history. 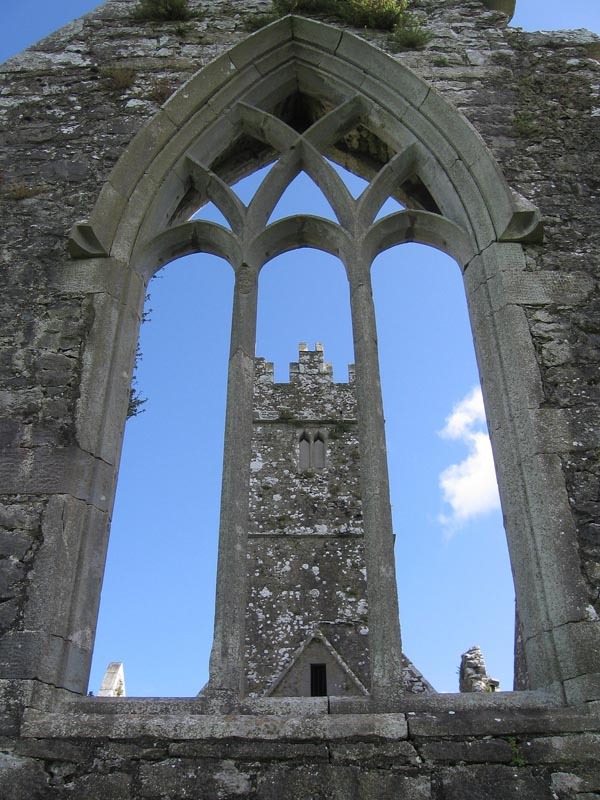 Full of romance, tragedy, mischief, and religion, the Abbey is by no means just a pretty building, but rather an emotional time warp of sorts, rich with the spectrum of life. 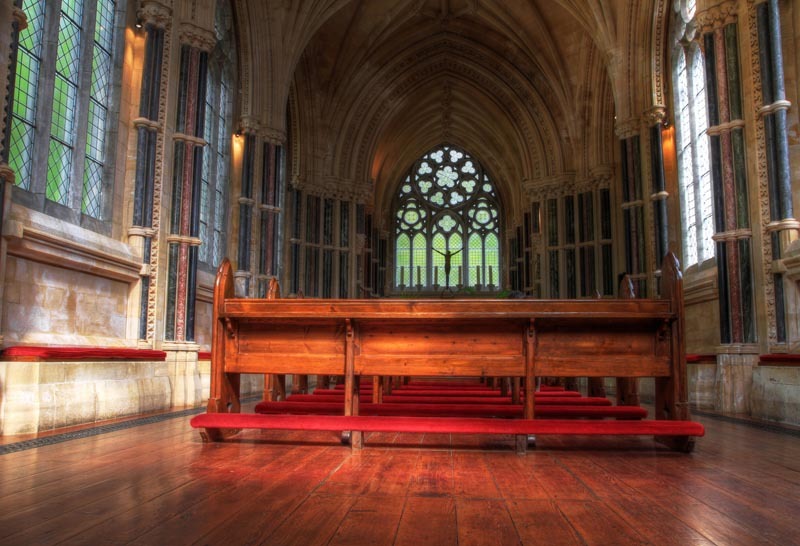 The abbey was originally built in 1868 after Mitchell Henry and his wife fell in love with the natural beauty of the site during their honeymoon. After deciding to make it their home, it took 100 men four years to complete the castle’s construction. But only a few years later, tragedy struck when Henry’s wife Margaret died suddenly. In his grief, Henry built a gothic church on the property in memory of his wife. The next phase of Kylemore Abbey’s life involved Mitchell Henry’s mischievous side—his mounting gambling debts, which became too high to sustain, forced him to sell the estate to the Duke of Manchester at the time, William Angus. Although, Angus was hardly more responsible, spending more time partying than maintaining the property! Eventually, Angus was forced to sell the estate, too. 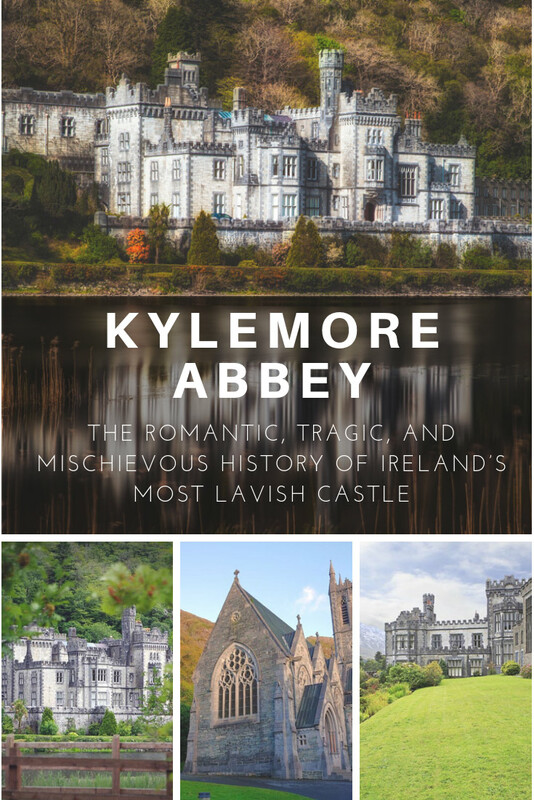 Enter the final and current phase of Kylemore Abey’s life: a group of Benedictine nuns from Belgium fled their war-torn home during WWI and settled at Kylemore Castle in 1920. Since then, the estate has been restored and developed and continues to be a working monastery in the hands of the Benedictine nuns today. We recommend renting a car when exploring Dublin for freedom, but if you are without wheels, Get Your Guide offers day tours from Dublin, Cork, Belfast and other major cities in Ireland and Northern Ireland. Today’s Kylemore Abbey is an extremely impressive, vast site that is (mostly) open to visitors. But since much of the castle is still occupied by nuns, there are sections that are off-limits. Still, being a 1,000-acre estate, there’s no shortage of areas to explore; visitors can enjoy the gothic church, the mausoleum, and some of the castle’s best rooms. 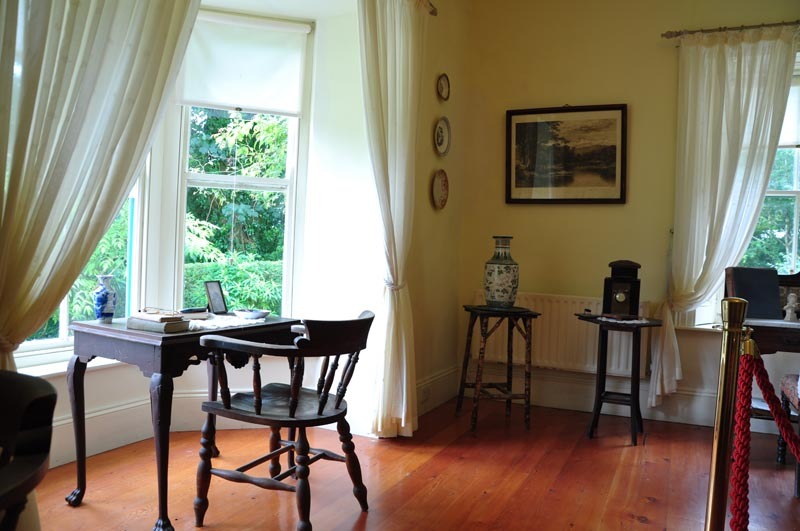 The rooms are lavishly decorated with portraits and delicate china, and the whole site is situated within a lovely, lush setting between trees and a lake. The abbey’s walled Victorian garden is a marvel in and of itself—a labyrinth of floral wonders and perfectly-maintained walkways are sure to please the eye and offer a deeper understanding of what made the site so loveable to the Henrys long ago. 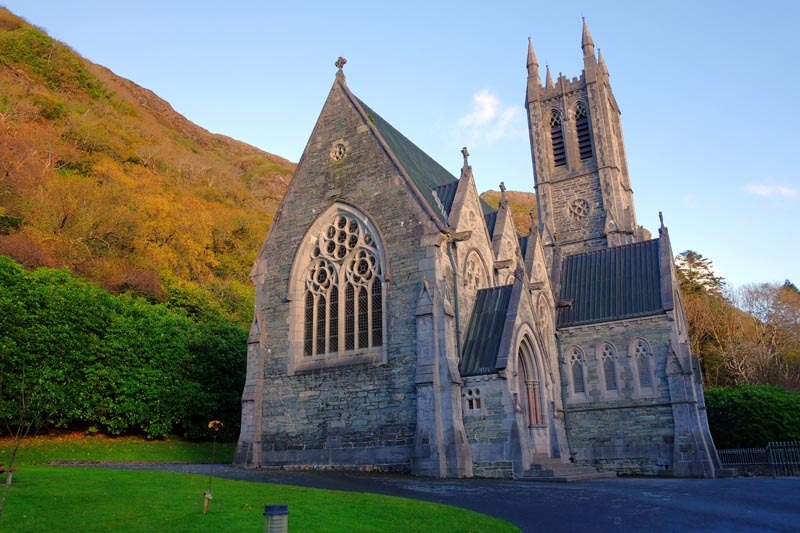 In addition to architectural marvels, Kylemore Abbey offers a range of activities year-round, including family days and guided hikes. To top it off, the site also has a full-service restaurant serving home-cooked food, a tea house, and a coffee shop. Self-guided as well as group tours are available. "We (Dave and Deb) enjoyed a delicious piece of apple pie a la mode with a coffee as we continued north on the Wild Atlantic Way. It was an amazing stop after visiting our friend Fergus in Connemara." We had a car when exploring the Wild Atlantic Way which gave us the freedom to stay wherever we liked. Dolphin Beach House since it is owned and operated by our friend Fergus. But it is also amazing located on high sea cliffs overlooking the ocean. It's a good place to make a base to explore Killary Harbour, Kylemore Abbey, The Clifden Castle Walk, and the Sky Road Loop. Dolphin Beach House is comfortable and modern but is also has a homey and welcoming feel set directly on the sea, you can spend hours walking along the 14 km of rugged coast or relaxing in the quiet garden. Since many of Kylemore Abbey’s wonders are outside, and a bit of a walk is required between buildings, it’s recommended to visit on a nice-weathered day. Wear a good pair of walking shoes! The estate is, after all, on a 1,000-acre piece of land. 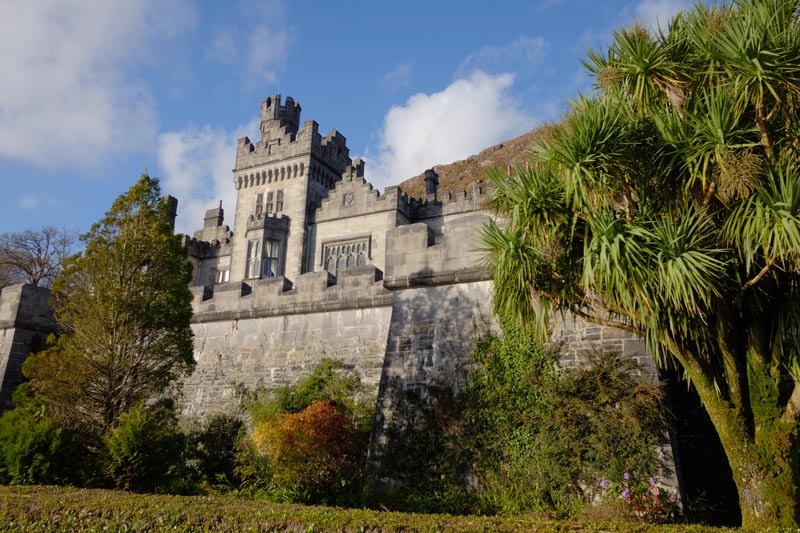 Also, don’t be turned off by the fact that not all of the site is accessible to visitors (including some of the castle’s rooms)—Kylemore Abbey is huge, and there’s no shortage of available spots to take in. Plus, knowing that a lot of the rooms are occupied by Benedictine nuns really adds a level of authenticity to everything and prevents the abbey from becoming an overdone tourist attraction. Because the site has such a rich history, it’s become quite a spiritual haven; there is no shortage of tales to be heard about the abbey, including one that tells of a white horse emerging from the lake every seven years! 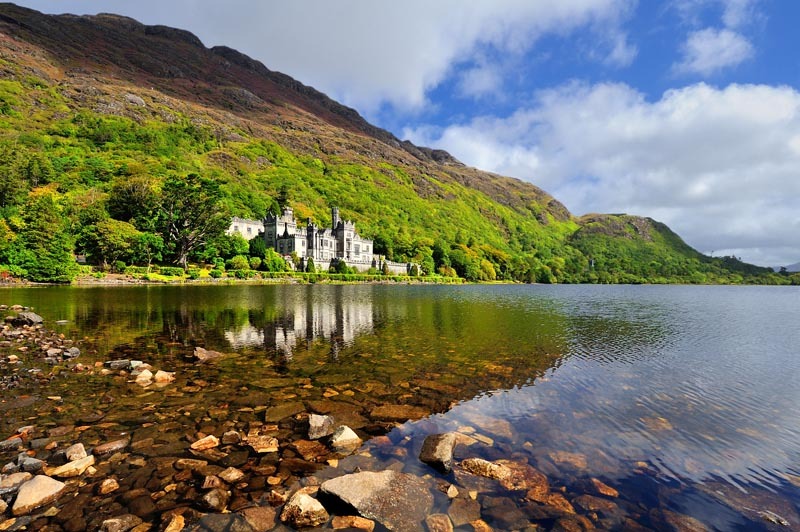 If you Enjoyed this Article on Kylemore Abbey why not Share it on Pinterest? 3 Responses to "Kylemore Abbey, Ireland: The Romantic, Tragic, and Mischievous History of Ireland’s Most Lavish Castle"